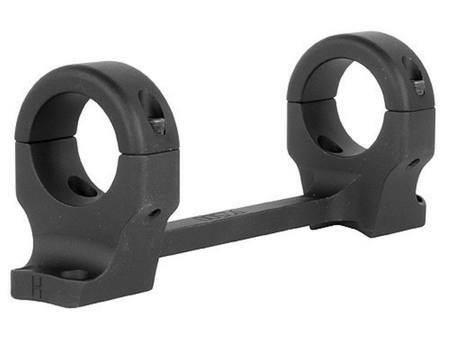 [ Please select ]High Carbon $149.00 - SAVE 50.00!Medium Carbon $149.00 - SAVE 50.00! 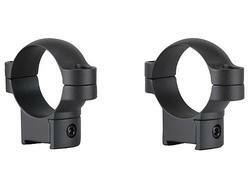 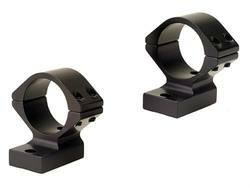 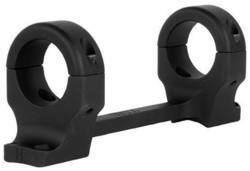 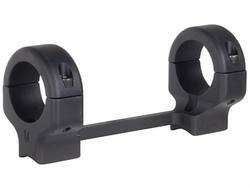 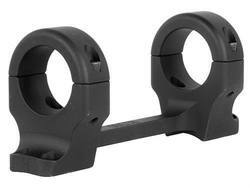 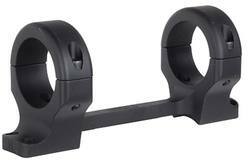 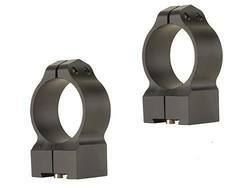 Ring mounts attach directly to the receiver, offering a rock solid ring and base combination that eliminates any seams between the gun and scope. 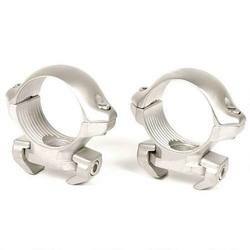 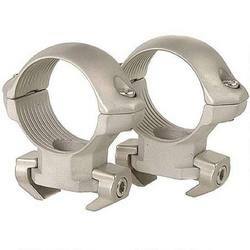 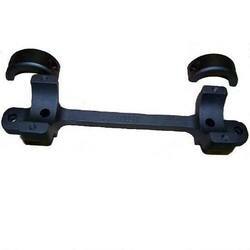 Made from lightweight aluminum so they are 1/3 the weight of other mounting systems. 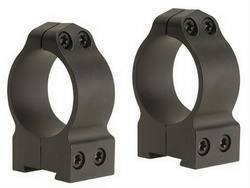 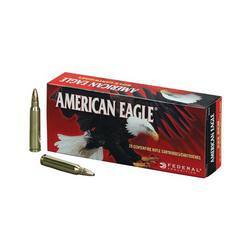 Low, .437" to .500", average .469"
Medium, .562" to .625", average .594"
High, .687" to .750", average .719"